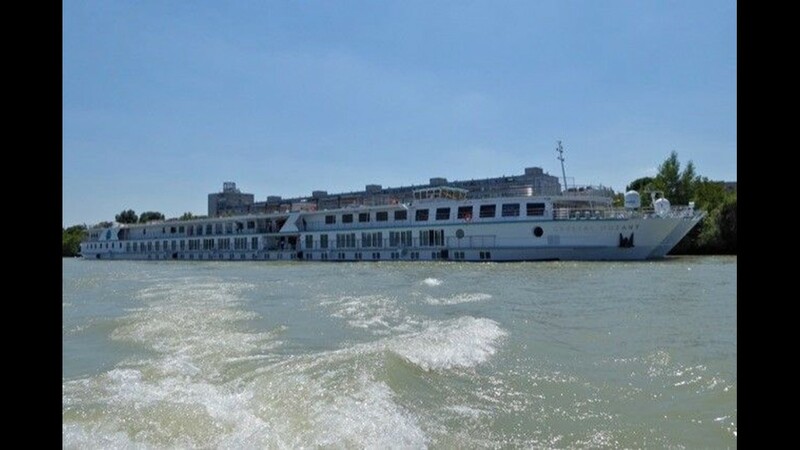 Crystal Cruises' new Crystal Ravel docked along the waterfront of Budapest on July 11, 2018 for a christening event. 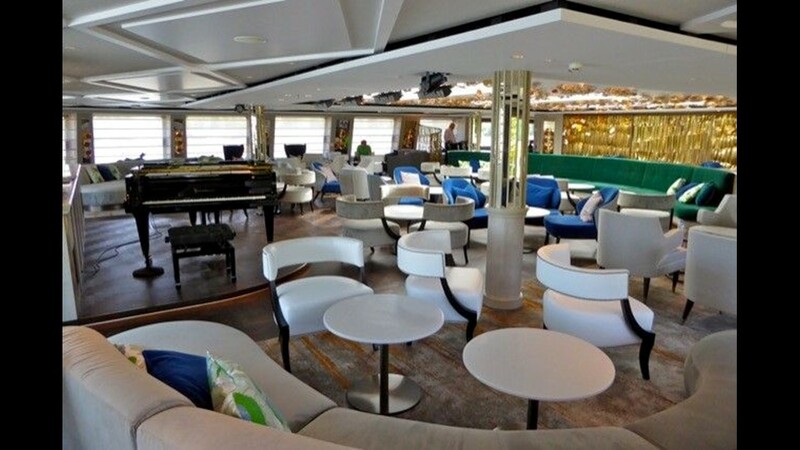 BUDAPEST, Hungary — Luxury purveyor Crystal Cruises continued its rapid move into river cruising on Wednesday with the christening of its fifth new river ship in less than two years. 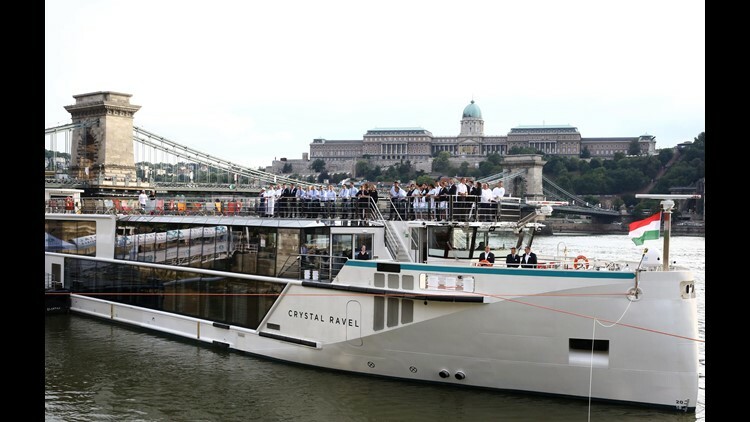 Hungarian producer Mariann Peller served as godmother for the 106-passenger vessel, Crystal Ravel, during a music-filled event along the waterfront of Budapest. “I am honored to become part of the Crystal family as this company embodies ... dedication to excellence,” Peller told around 100 invited guests before pulling on a rope to send a bottle of Austrian sparkling wine smashing against Ravel's hull. Born in Budapest, Peller created "Virtuosos," a hit Hungarian television show that's billed as the world’s first classical music talent show on television. Versions of the show are being developed for the U.S. and U.K. markets. Peller also founded the Young Virtuosos Foundation, which promotes the study of classical music by young artists. The christening event concluded with an on-board performance by Young Virtuosos artists. It also featured a ship-side performance by European tenor Steffan Mullan. 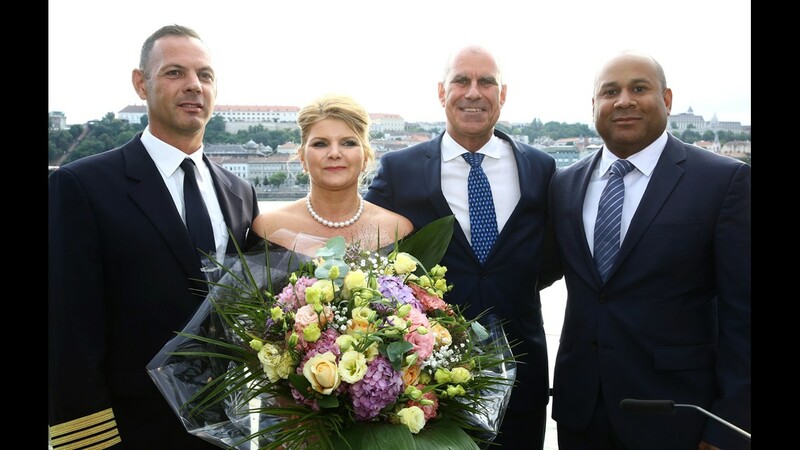 Crystal Ravel godmother Mariann Peller wth Crystal Cruises president and CEO Tom Wolber (center right) and Crystal River Cruises vice president and managing director Walter Littlejohn (right) at the christening of Crystal Ravel. 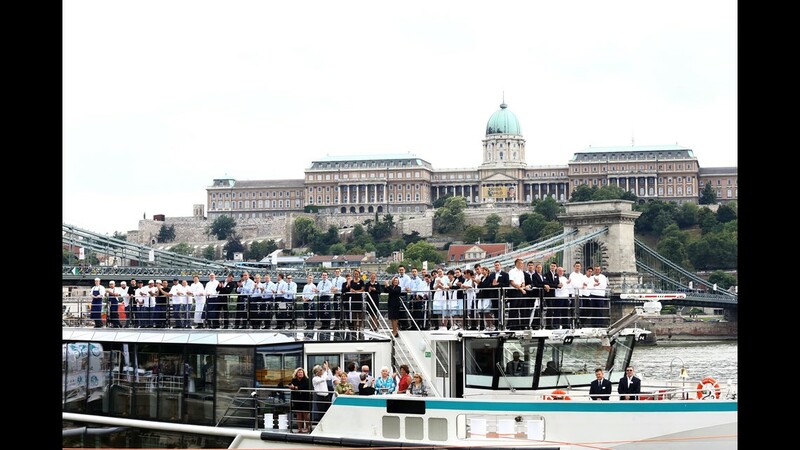 The crew of Crystal Ravel lines the top deck of the vessel as it is christened in Budapest, Hungary. 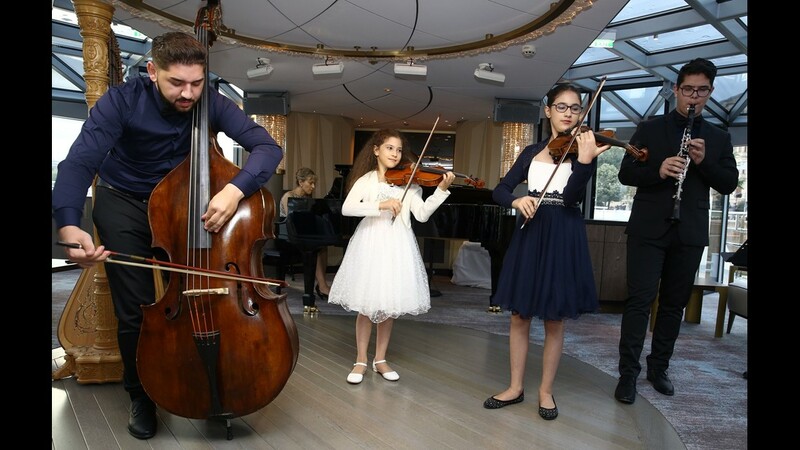 Young Virtuosos artists perform at the christening of Crystal Ravel. The christening of Ravel comes just two months after Crystal christened its fourth river ship, Crystal Debussy, at a ceremony in Amsterdam. The line's first river ship, Crystal Mozart, debuted in July 2016 with two more Crystal river vessels arriving in 2017. All five of the ships sail in Europe. A longtime leader in luxury ocean cruising, Crystal is bringing a new level of luxury to river cruising with its new river vessels. Ravel and its sister ships feature by far the most spacious rooms on Europe's rivers and an unprecedented level of service. 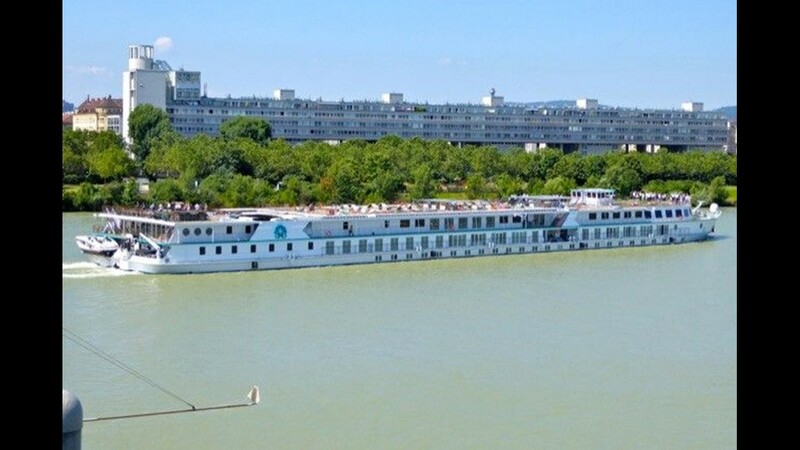 Ravel, Debussy and the two Crystal river vessels that debuted in 2017 each have a crew of 68 people to serve 106 passengers — a far higher ratio than exists on any other river ship in Europe. 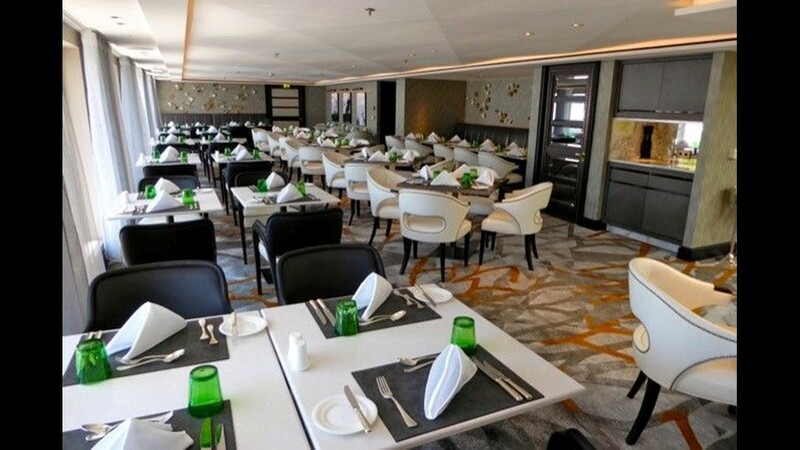 The ships also have much more space devoted to their kitchens than typical river ships in Europe, as well as more kitchen staff, allowing for a level of made-to-order cuisine that until now has been unknown in European river cruising. "I've been in the cruise industry for quite a long time, and I have seen many, many new ships launched on waters around the world, and I can tell you what Crystal has accomplished here in this short time frame is astonishing," Crystal Cruises president and CEO Tom Wolber told attendees at Wednesday's christening. Wolber took the reigns at Crystal just nine months ago after years as a top executive at Disney Cruise Line and other divisions of Disney. Crystal bills Ravel and its sister ships as the only river vessels in Europe where every cabin is a suite with a balcony. 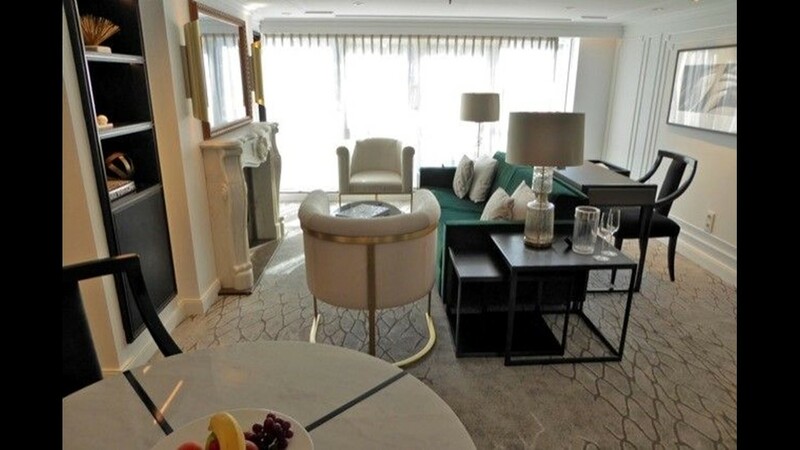 Every room on the ships features a panoramic, wall-to-wall window that slides open from the top to create a balcony-like feel. Other hallmarks of the rooms include king size beds (relatively rare on river ships) and, in most rooms, walk-in closets. Butler service also comes with every cabin category. Like its sister ships, Ravel features three eateries. There's a stylish main restaurant called Waterside and a more casual outlet called Bistro Ravel. There's also a private dining room with a single large table called The Vintage Room that can be reserved for extra-charge wine-and-food-pairing lunches and dinners. Ravel's inaugural season will include sailings between Budapest; Basel, Switzerland; Vienna, Austria; and Nuremburg, Germany along the Danube, Main and Rhine rivers. The itineraries feature stops in Hungary, Austria, Germany, Switzerland and Slovakia. Crystal now operates two ocean ships (Crystal Serenity and Crystal Symphony), five river ships and a luxury yacht as well as an all-first-class Boeing 777 available for private charter. It's also developing an expedition cruising division with its first expedition ship due in 2020. 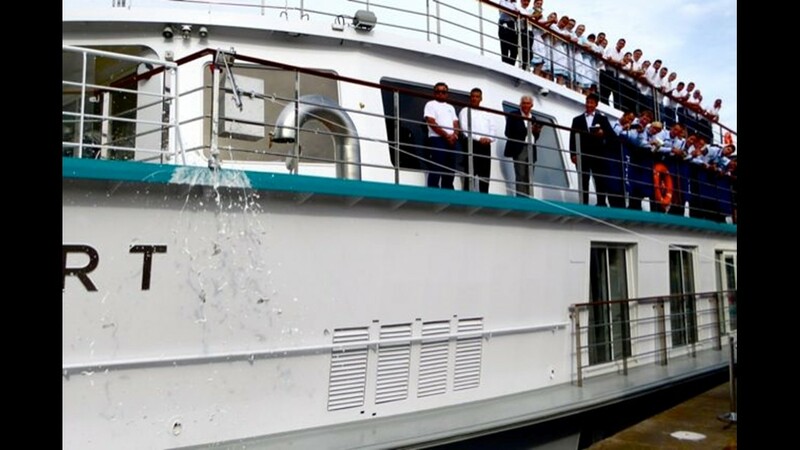 A bottle of champagne smashes against the hull of Crystal Cruises' new Crystal Mozart during a christening ceremony in Vienna on July 11, 2016. The Crystal Mozart docked in Vienna. 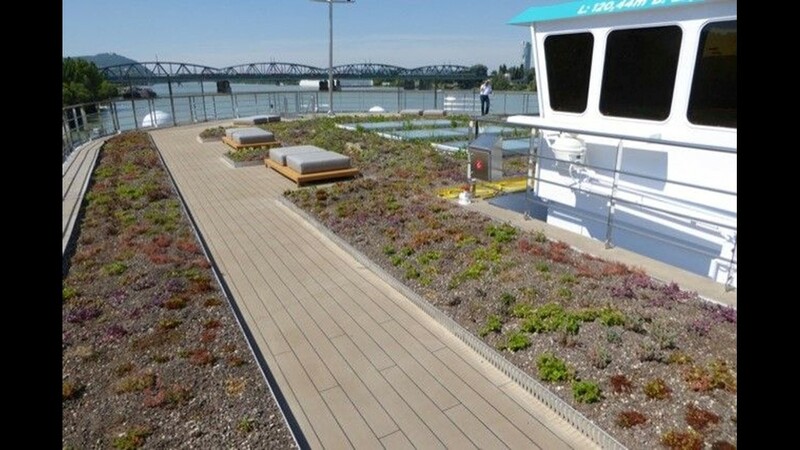 The Crystal Mozart features a garden area on its top deck. 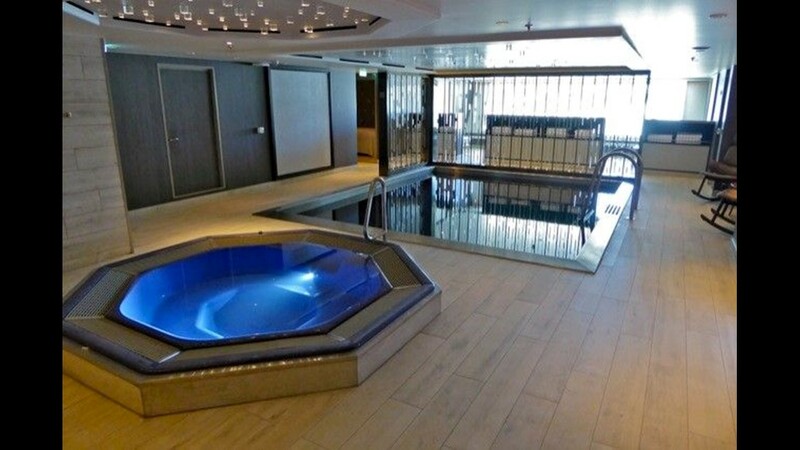 A suite on the Crystal Mozart. 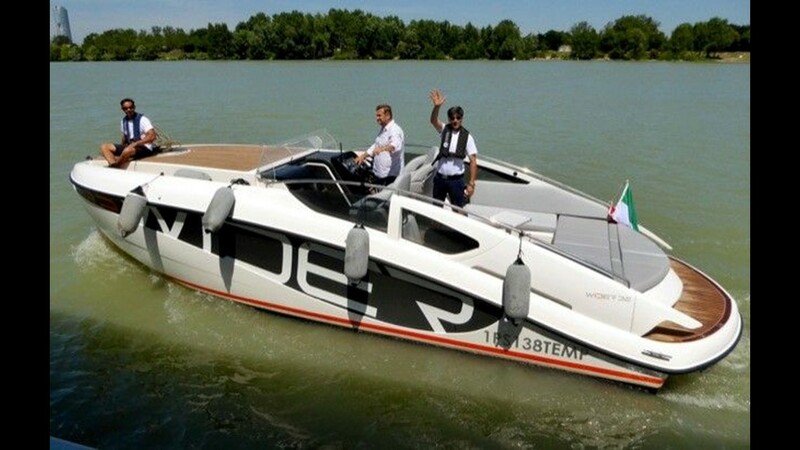 The Crystal Mozart has its own motor boat that can be used by passengers. 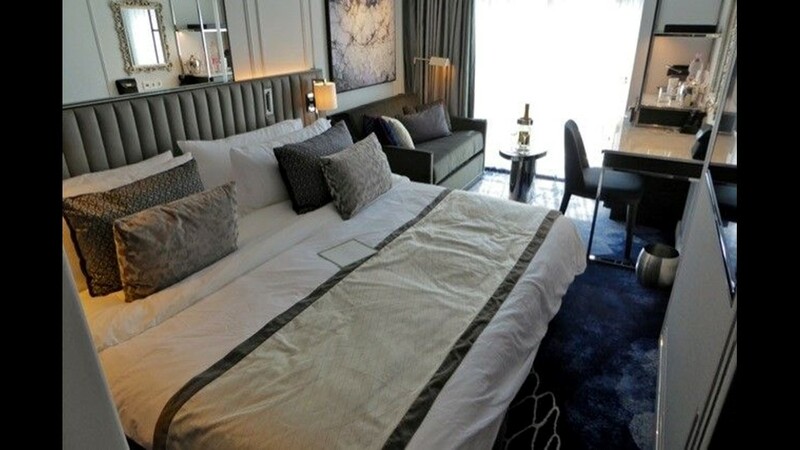 The largest accommodations on the Crystal Mozart are its 883-square-foot Crystal Suites. A restaurant on the Crystal Mozart. The Palm Court lounge on the Crystal Mozart. Luxury line Crystal Cruises entered the river cruise business on July 11, 2016 with the christening of its first river ship, Crystal Mozart. 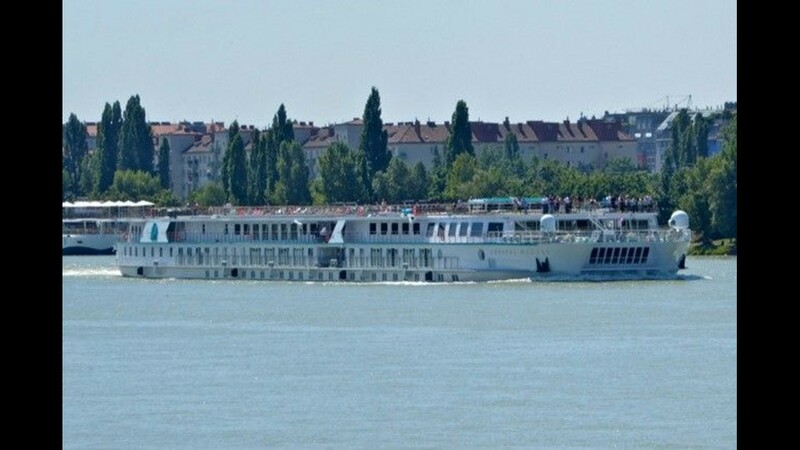 The Crystal Mozart sailing on the Danube.